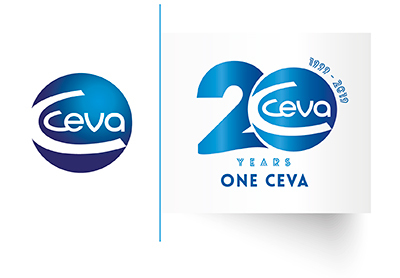 Ceva Santé Animale (Ceva) and the World Veterinary Association (WVA) are collaborating with the IVSA as they continue their commitment to promote ever better international standards of animal welfare by organizing the Global Animal Welfare Awards in 2019. The awards recognise and reward veterinarians for their outstanding efforts to protect and improve the welfare of animals and in 2019 the work of a student vet will be included in the event. See the 2018 edition winners!